Lingua Confluence Training Centre provides foreign language teaching in accordance to the decree № 77 of the Ministry of Education and Research (03.03.2015). English levels A1-C1 (beginner-proficient user at a level free to communicate) on the basis of Estonian or Russian. Russian levels A1-B1 (beginner-converser) on the basis of Estonian or English. Spanish levels A1-B1 on the basis of Estonian. French levels A1-B1 on the basis of Estonian or English. 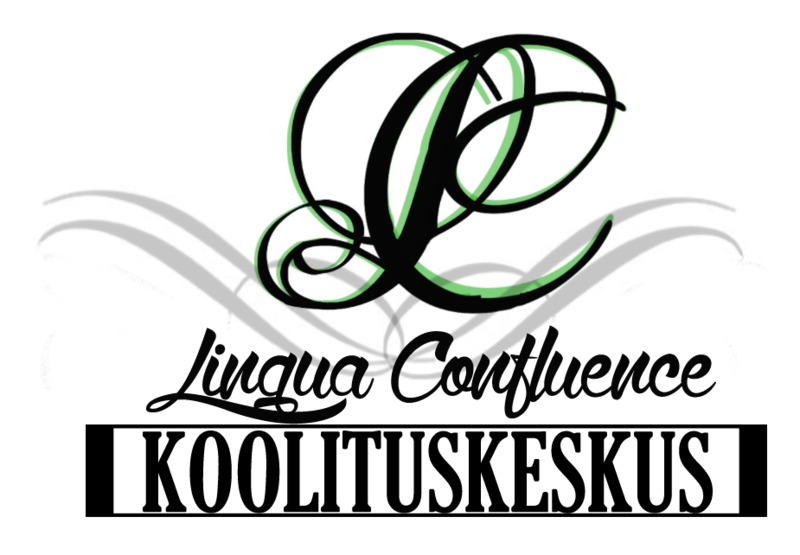 Lingua Confluence Training Centre offers possibilities to begin foreign language studies or to refresh existing knowledge in the most suitable and least time-consuming ways for the student. We will create a personal study plan for you with your wishes, needs and suitable study methods in mind. One training package can contain direct contact lessons as well as lessons via telephone or Skype. The goal of telephone lessons is to practice oral communication in a foreign language and the main target group for this are people, who wish to refresh their oral language skills or to develop their confidence in speech without leaving their desk. Skype lessons are a practical way of studying a language via a direct contact method with freedom for the student to be wherever they feel most comfortable. Thanks to different media we can offer lessons regardless of the location of the student and with these methods we are also providing lessons in France. In studies of the English language an evermore timely topic is global dialects and entwining them into the studies. We offer students the possibility of practising understanding of different global English dialects and communication with various language environments having different dialects.